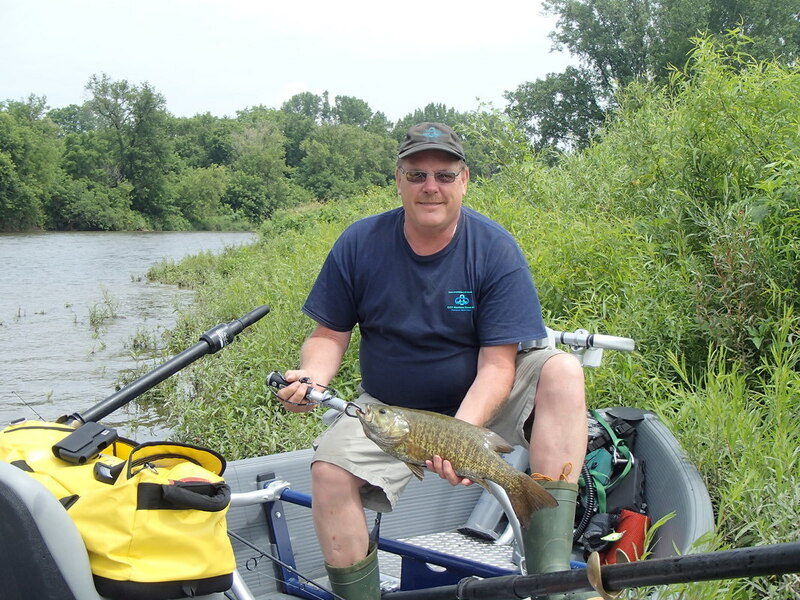 Nomad Adventures is Ontario's most diverse guided fishing service offering boat fishing, drift boat fishing, kayak fishing, and walk-and-wade fishing options. 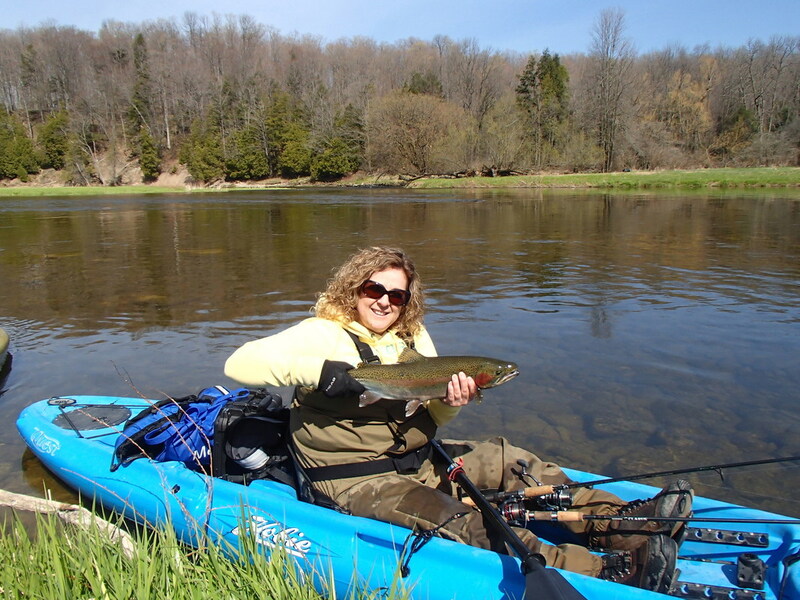 Providing unparalleled steelhead, salmon, and migratory trout fishing adventures throughout Southern Ontario, we also have province wide guided backcountry, rural, and urban fishing adventures. 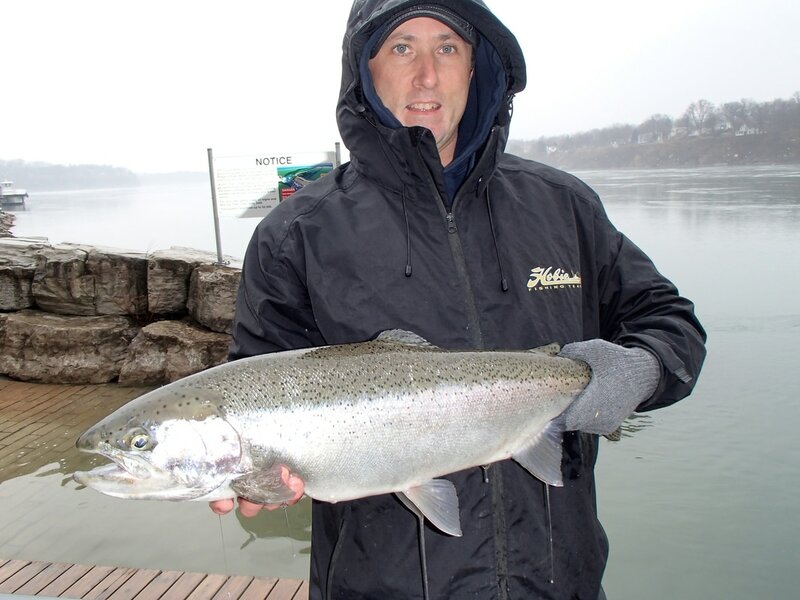 Bruce County, Huron County, Grand River, the Great Lakes, Niagara River, and Saugeen River guided fishing form the basis of our trips.